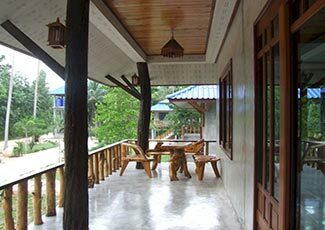 Wonderful resort in a secluded area amidst nature, located in the heart of islands, The Shore Resort is a place to refresh your body and to fully relax during the stay. 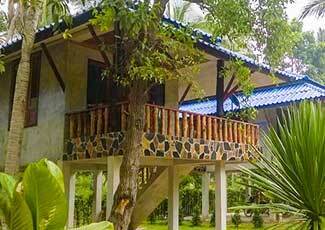 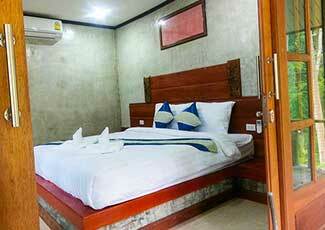 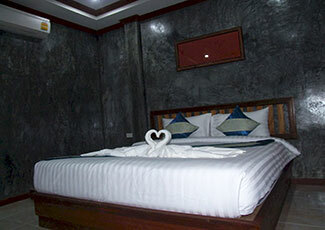 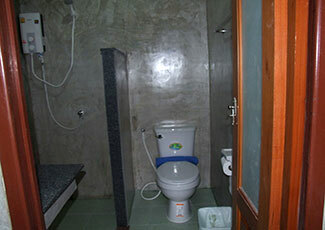 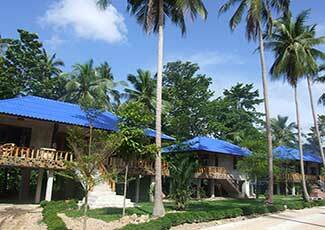 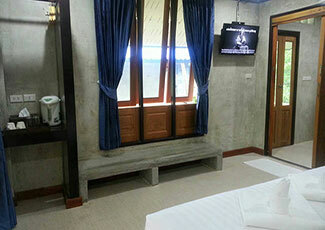 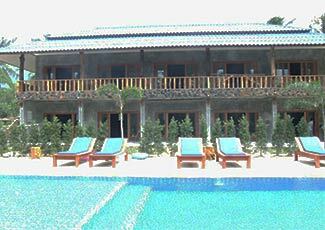 There are Hotel Room, Villa with private pool and Family villa for daily or long term rental. 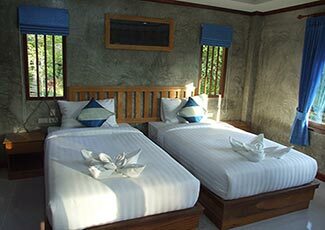 It takes about 40 minutes to Haad Rin Beach and the Full Moon party, where you'll find 24 hour entertainment, The Shore Resort lets you get away from it and relax. 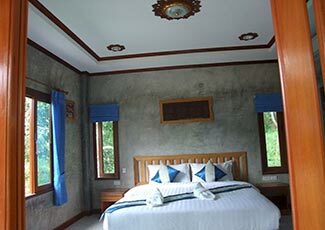 You'll find the natural atmosphere, friendly staff and extensive living spaces combined, with swimming pool, stream and big garden with the privacy and seclusion of a Villa but with the amenities of a resort.